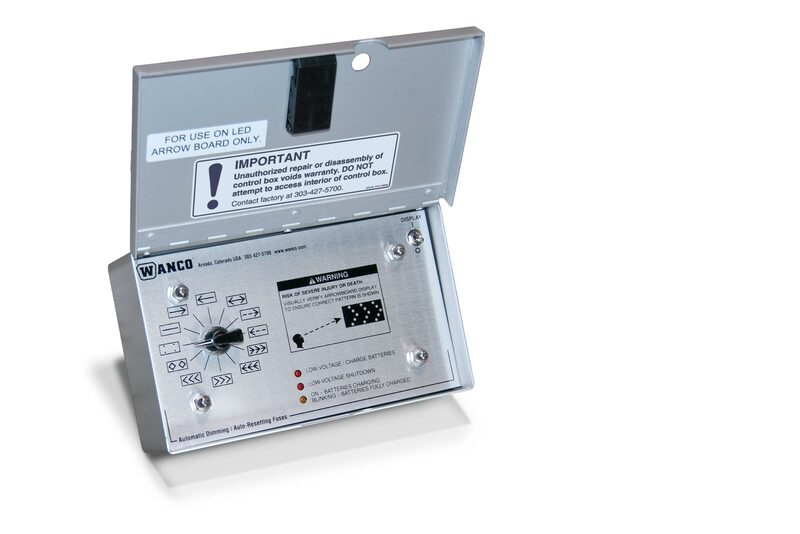 Rigid Frame Arrow Board Skids - Wanco Inc.
W|ECO Rigid Frame Arrow Board Skids are full-size arrow boards on a fixed-position frame. 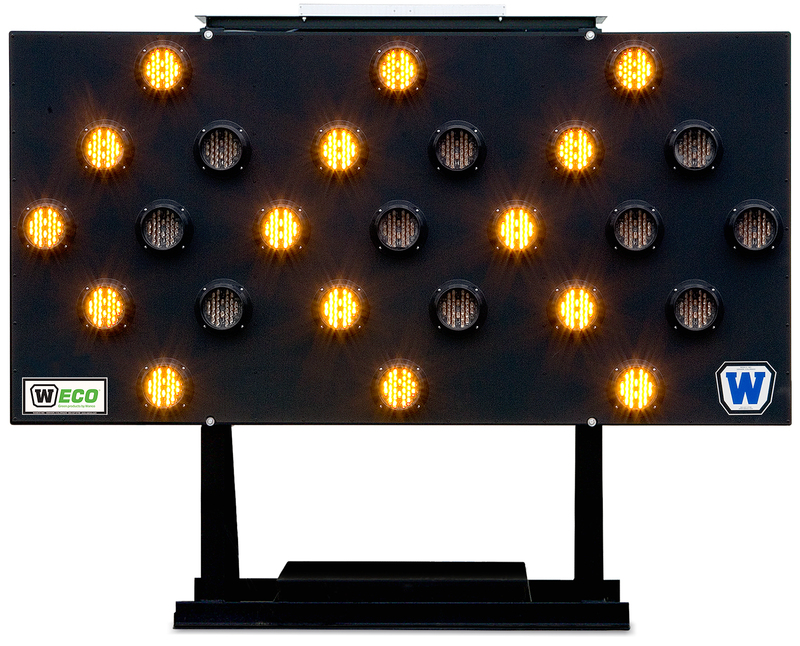 Skids are designed for installation on a truck bed, trailer or any rigid footing. 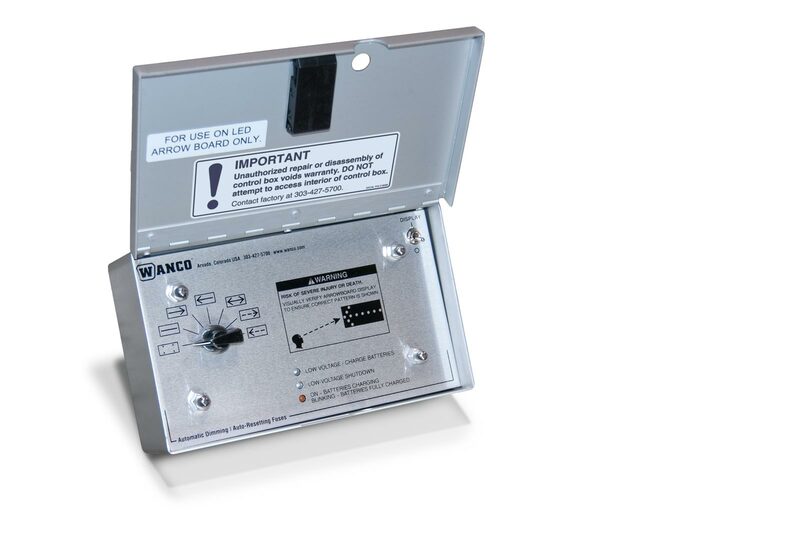 All Wanco Skid-Mounted Arrow Boards are self-powered, requiring no wiring to an external power supply — and they feature the lowest power consumption in the industry without sacrificing performance. The control panel may be installed inside the truck cab or outside on the skid frame. 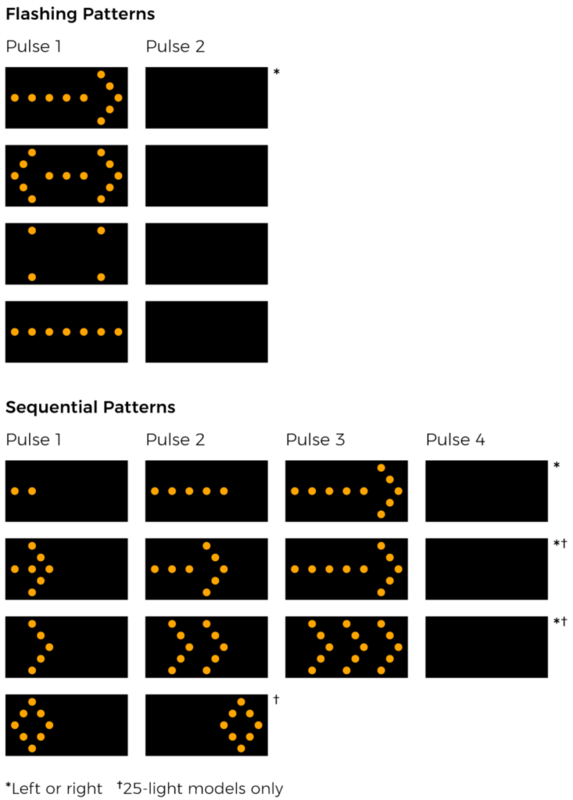 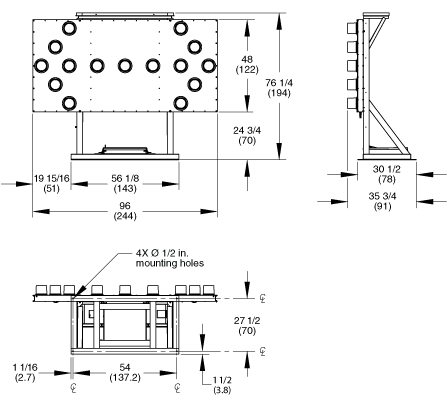 Arrows and other display patterns are selected by the user.